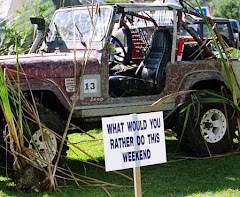 Today marks five years since 4wdNewz began in its present format. 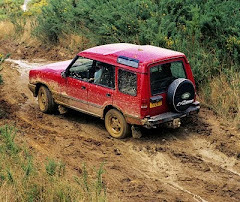 We've published some 800 posts on many aspects of off roading in New Zealand, and a smattering of interesting items from overseas, and have stuck to the original policy of covering only vehicles with low-range gearing. We hope that we've been able to inform and sometimes amuse and entertain those who regularly follow, or surf their way, to the website. Thanks, too, to everyone who has posted comments; they're always welcome, favourable or not. Good on ya. 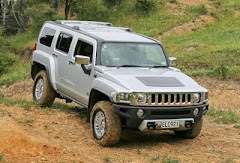 Always like a look at 4wdNewz. 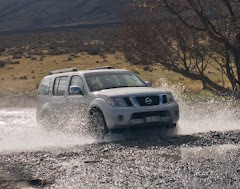 Good work on the Fieldays coverage, by the way. Looking forward to the next five years. I thought it started earlier than five years ago or am I wrong? You're right. 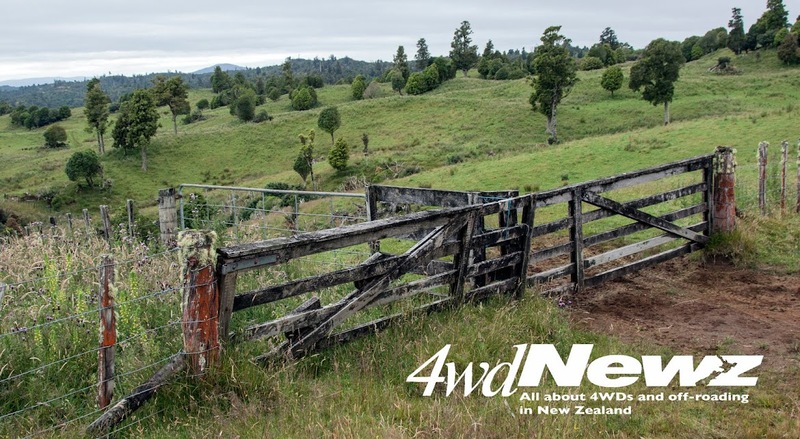 The original 4wdNewz was much more elaborate and after a couple of years merged with a major automotive website, the plan being to provide 4WD and off-road content there. However, the site later radically altered its format, basically going mostly car advertising with little or no editorial. 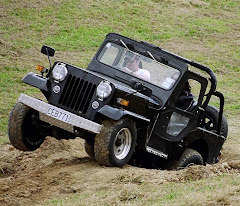 That's when 4wdNewz Mk II was born. Thanks for taking time to write these blog posts over the years. Thoroughly enjoyed reading the content. My pleasure. Thanks to everyone who has commented.